CINCINNATI (AP) — A young man’s claim to be an Illinois boy who disappeared under tragic circumstances eight years ago was disproved by DNA tests and pronounced a hoax Thursday, dashing hopes that the baffling case had finally been solved. 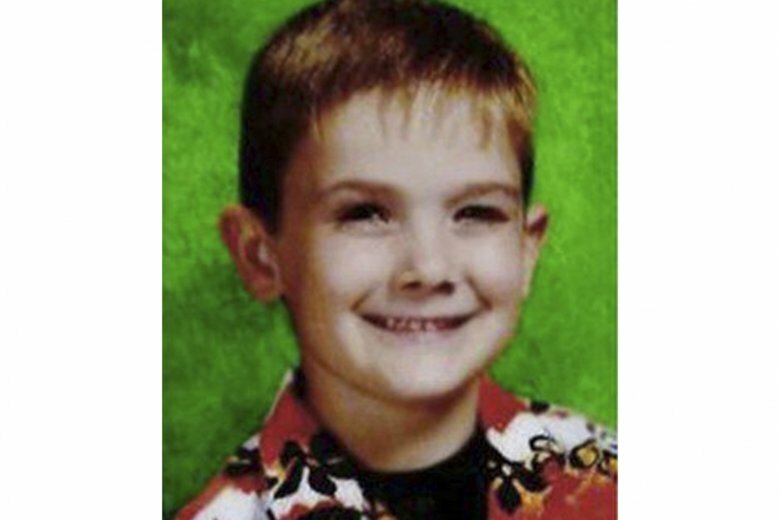 Timmothy disappeared in 2011 at age 6, and a note left behind by his mother before she took her own life said he was being cared for and would never be found. Timmothy’s family was cautiously hopeful over Wednesday’s news, as were neighbors and others who have long wondered whether he is dead or alive.